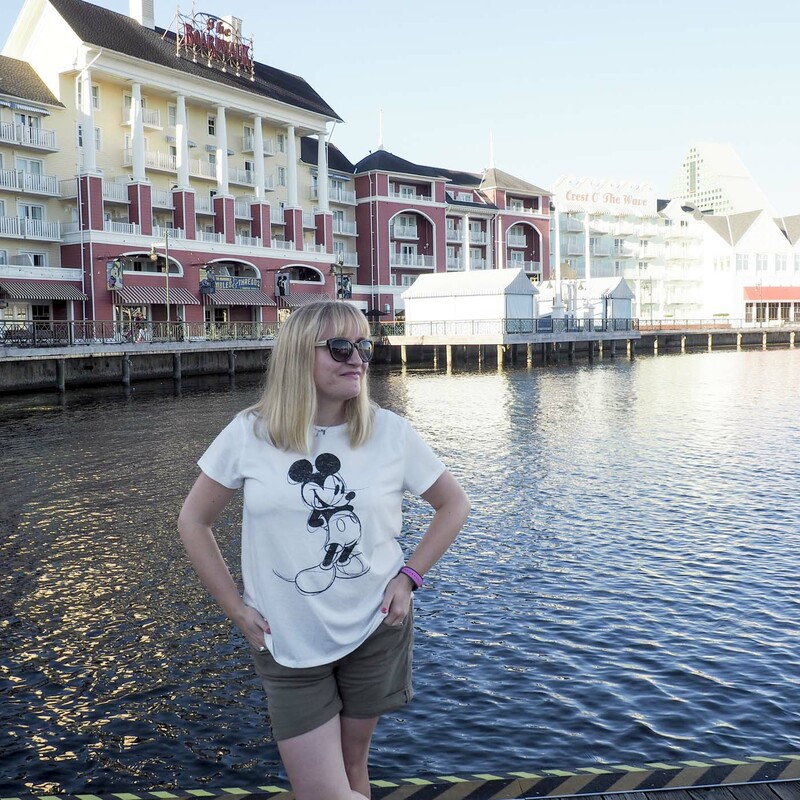 I visited Disney World three times when I was younger – between the ages of 12 and 18 – and even though I was older than many, the magic still got to me. 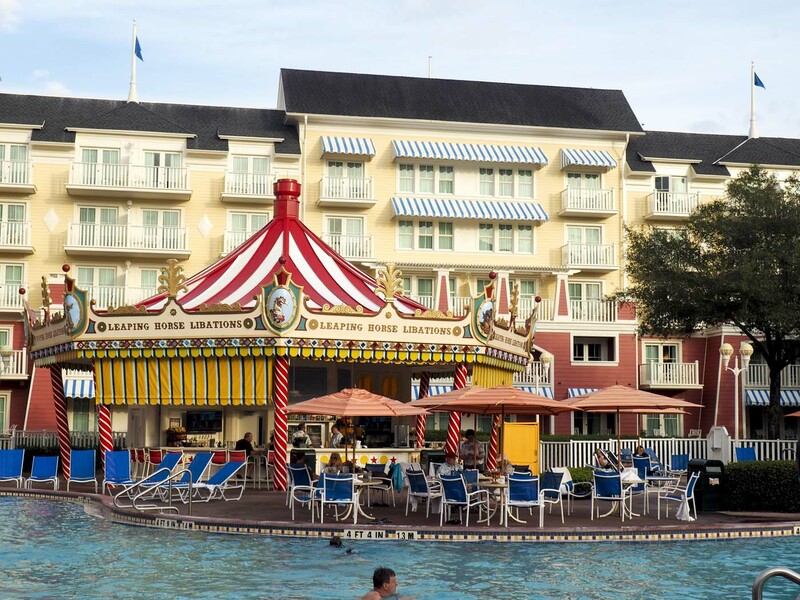 Back then, we’d stay in motels on International Drive, and driving past the Disney hotels as we arrived at Disney World – my nose pressed up against the car window – I’d wonder what it would be like to actually stay in one of them. 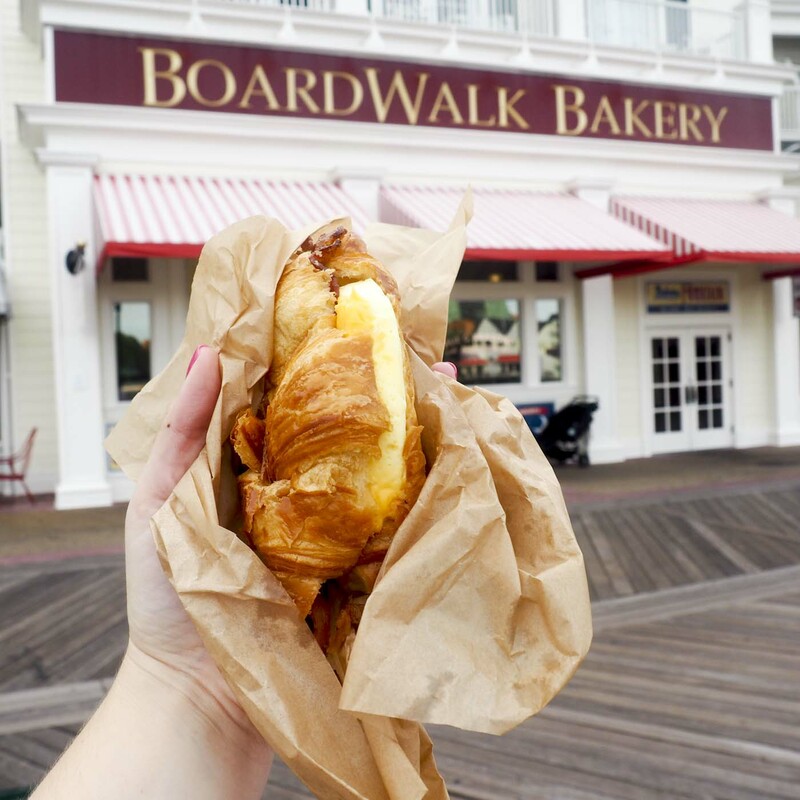 So when I say it felt like a dream come true, to recently stay at Disney”s Boardwalk Inn, you’ll understand that this is no throwaway cliché. My 12-year-old self would be kicking her heels in the air with glee, if she could see my 30-something self staying there. We arrived late at night, after a long flight, but getting off Disney’s Magical Express (the complimentary airport bus transfer service for everyone staying at a Disney hotel), the warm night air hit us and despite our extreme tiredness, I felt very excited to be there. 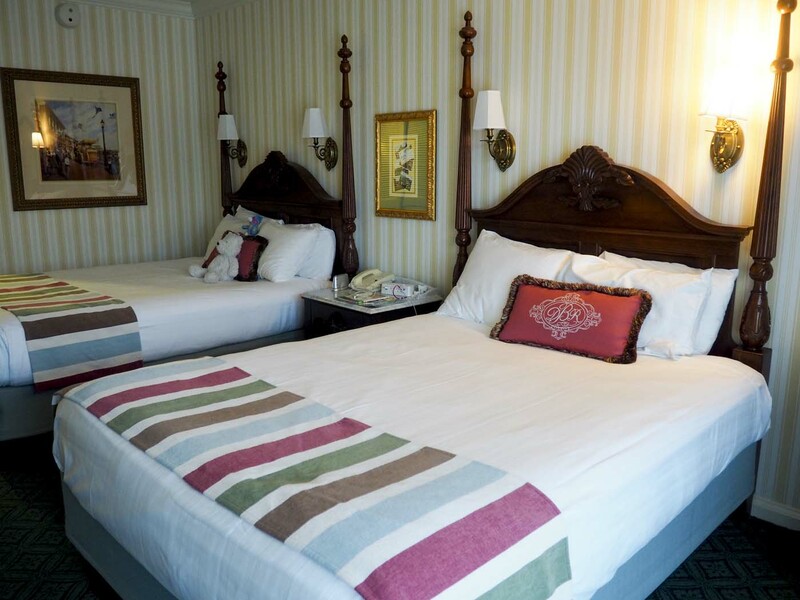 Our room had two huge double beds (we had one, the six-year-old had the other) and was decorated in a very traditional style – wooden beds, desk area, chest of drawers and flatscreen TV, but with some Disney touches like a Mickey Mouse lamp, to remind you where you are. 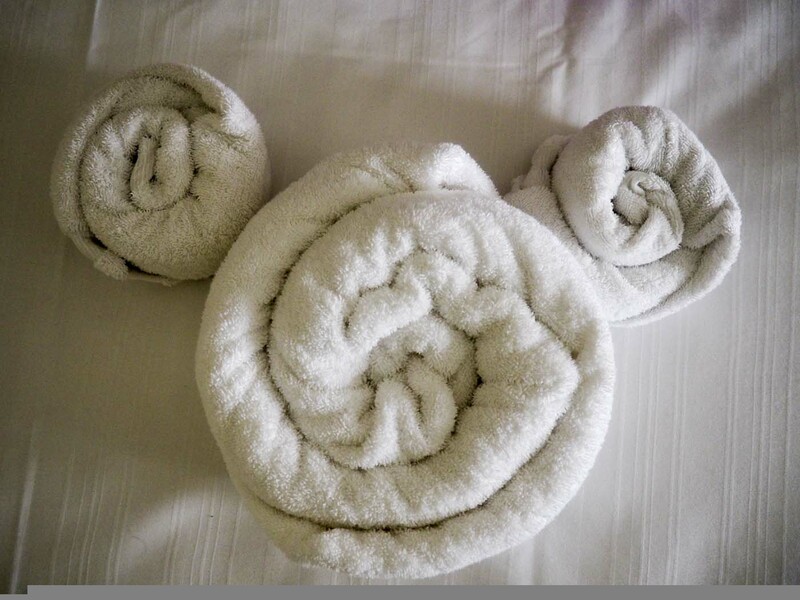 We even had towels left in the shape of Mickey on the six-year-old’s bed! A few days into our stay, I was wandering around the area and stumbled across the swimming pool area – it was AMAZING. Designed like a retro fairground, the bar is a carousel, and the slide is like a wooden rollercoaster (and you come out of a clown’s mouth). The attention to detail is fantastic. 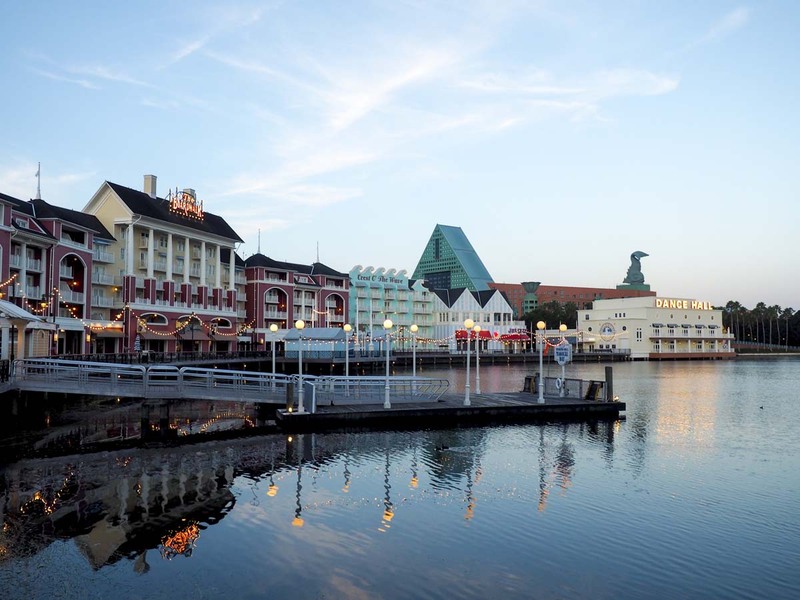 But the real beauty of the Boardwalk Inn is what surrounds it – Disney’s Boardwalk. Situated on a lake, it’s designed like an Atlantic City boardwalk with vintage looking shops, cafes and restaurants along it. At night, the whole place lights up which just adds to the old town magical feel. 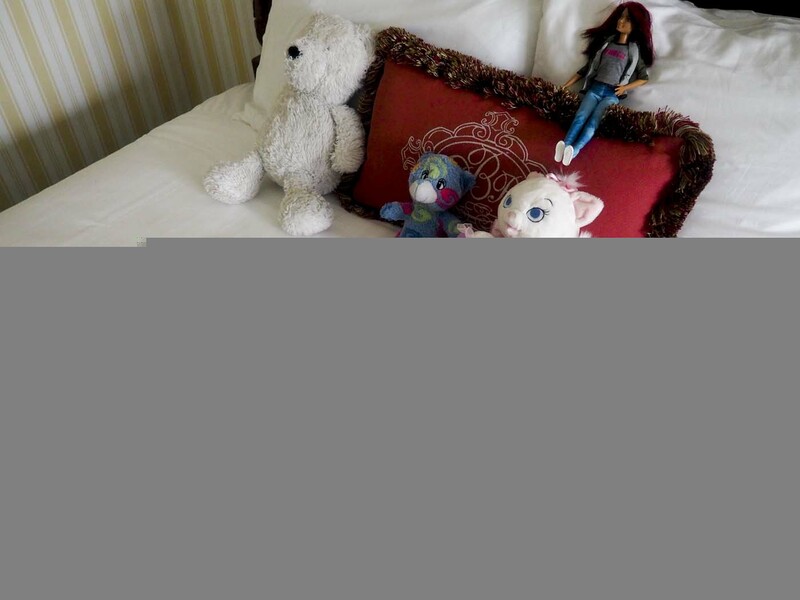 I loved staying somewhere that had lots to see and do, rather than just being a basic hotel room (although, to be honest, when you’re somewhere like Disney World, basic hotel rooms are often exactly what you need). 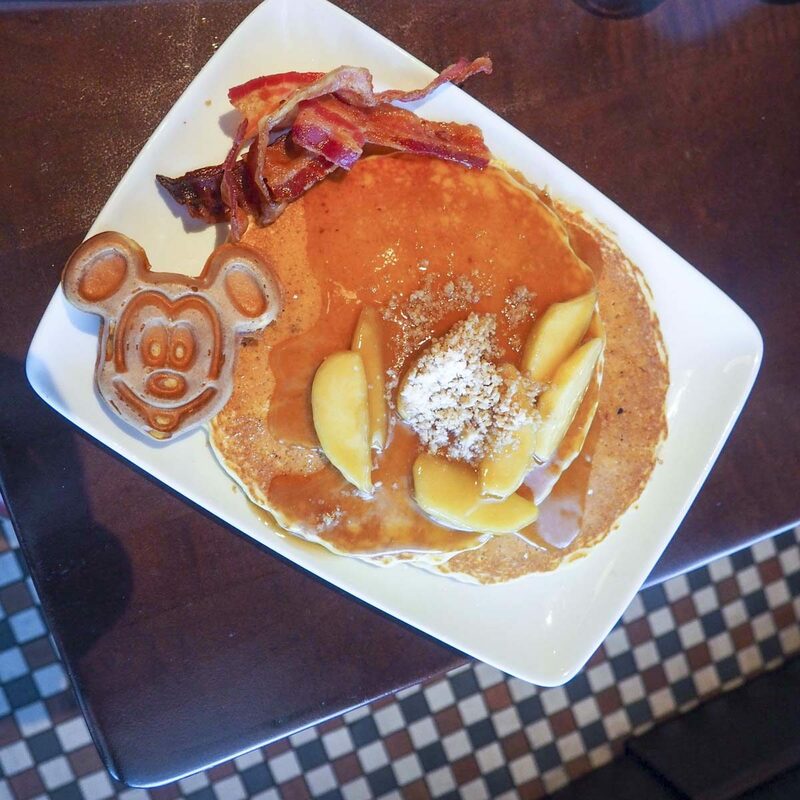 We ate in Trattoria Al Forno a couple of times – an excellent place for breakfast (see my Mickey shaped waffle, pancakes and apple with caramel sauce above – mmmmm) as well as great Italian food later in the day. 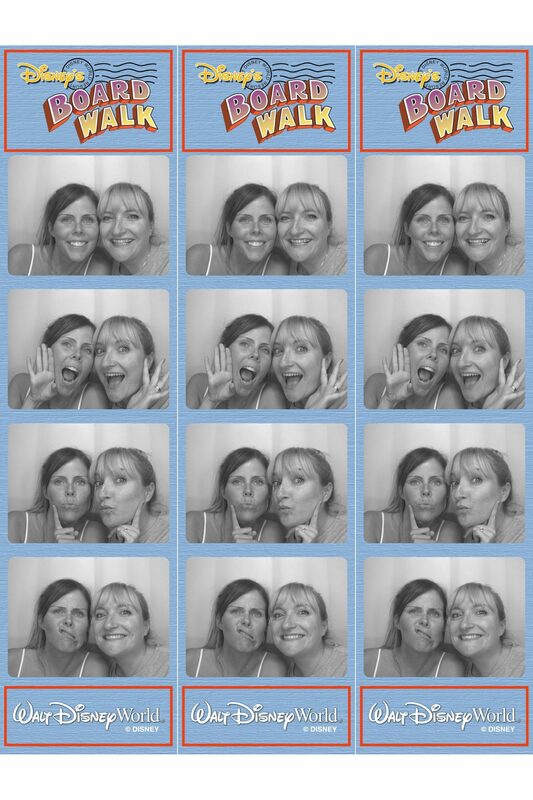 For snacks, the Pizza Window on the Boardwalk is brilliant – we met up with my friend Katie and her family who happened to be in Orlando at the same time as us, one evening and we ate pizza on the boardwalk – before jumping into the photo booth! 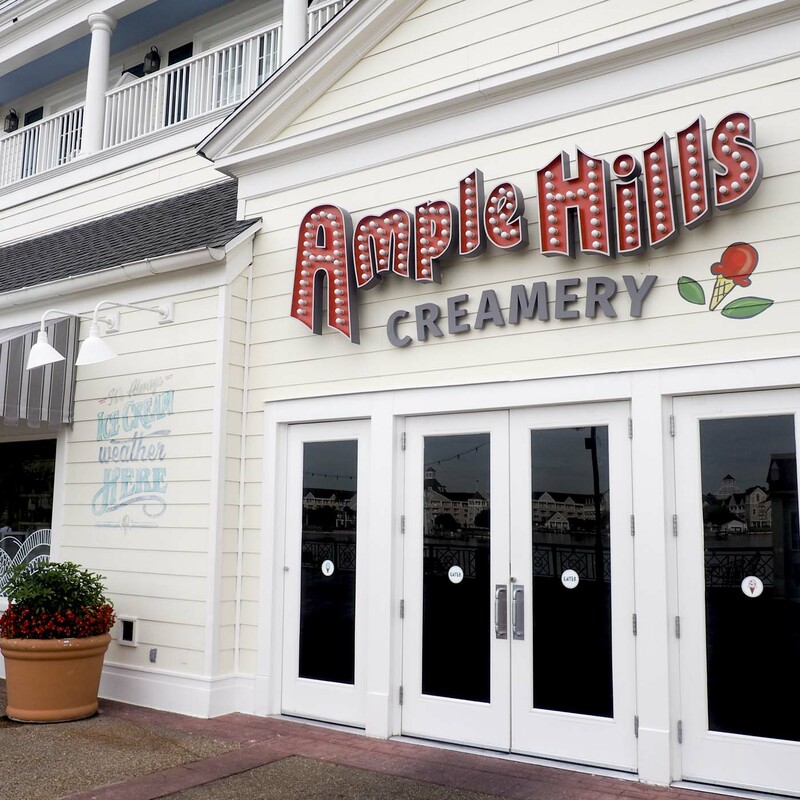 The Ample Hills Creamery is one of the best places to get ice cream and milkshakes at Walt Disney World and the Boardwalk Bakery is ideal for a quick breakfast or lunch on-the-go. There are tables and chairs out on the Boardwalk, making it really easy to grab some food and sit by the water with it. 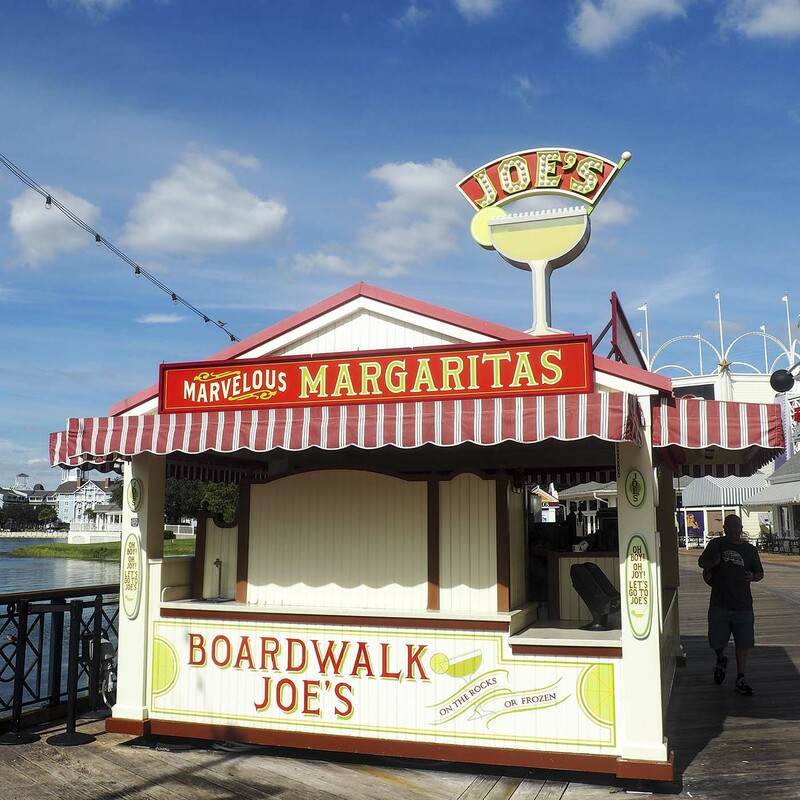 The other place I heartily recommend is Boardwalk Joe’s – where you can buy frozen margaritas (I suggest you get one with a flashing ice cube). 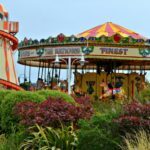 But it’s not just eating places that makes the Boardwalk special – there are lots of activities for the family to do, so it’s a real destination to head for, even if you’re not staying at the Boardwalk Inn. You can hire 2 4 or 6 person Surrey bikes, shoot hoops and play classic arcade games. On the evening that we met up with Katie and her family, our girls watched a magic show and settled down to watch a Monsters University at the open air screen. The location of the Boardwalk Inn is second to none too – you can walk to Epcot from the Boardwalk in ten minutes (you access Epcot at the top of the park, between the UK and France on the World Showcase), a complimentary boat takes you to Hollywood Studios complimentary buses take you to the other Disney parks and attractions. 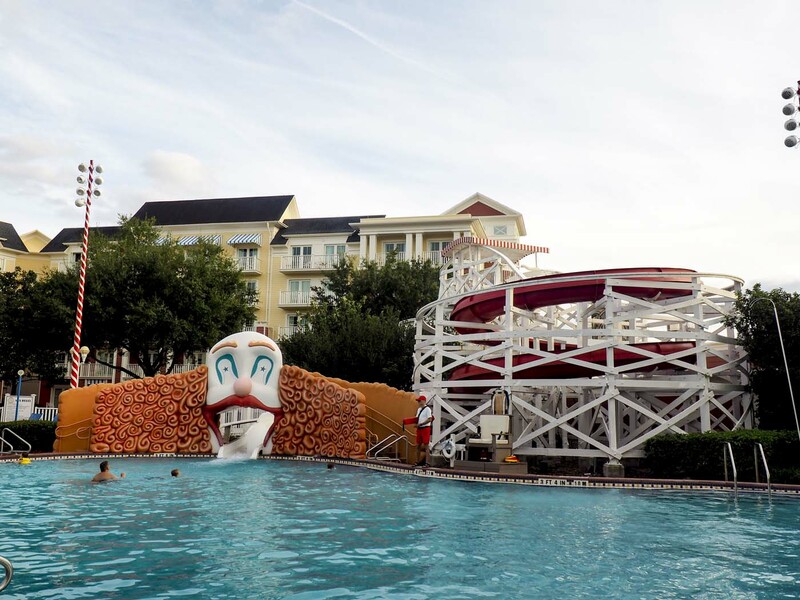 Getting around from a Disney hotel just feels so easy – I think it will feel very hard to go back to Florida, stay off-site and hire a car, now that we’ve done a Disney hotel! 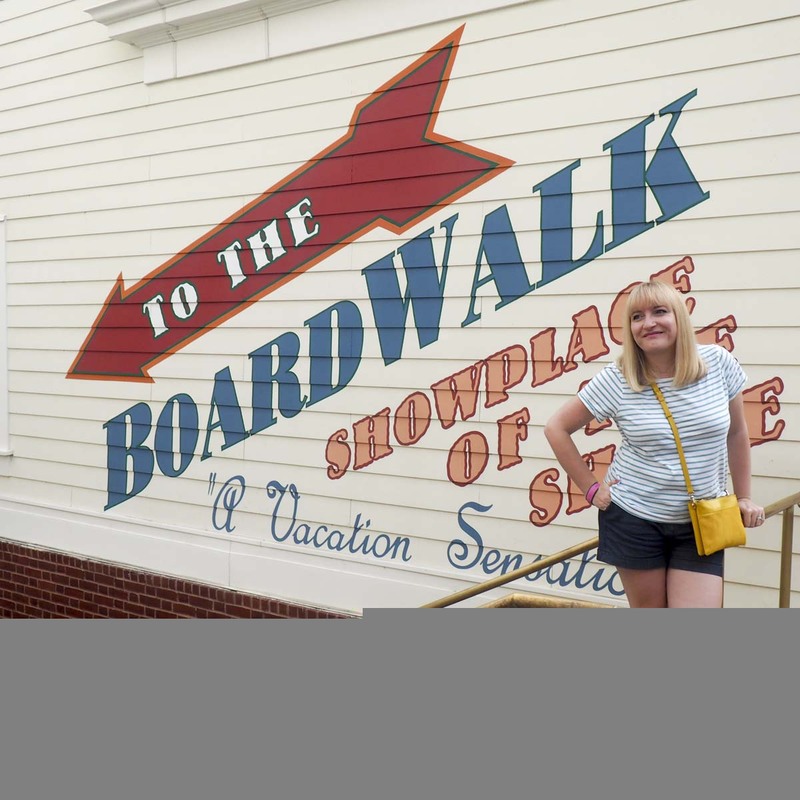 So did staying at The Boardwalk Inn live up to my expectations? Yes, and more. It made an already special week even better, and if you’re considering booking to stay there, I give it a massive thumbs up. 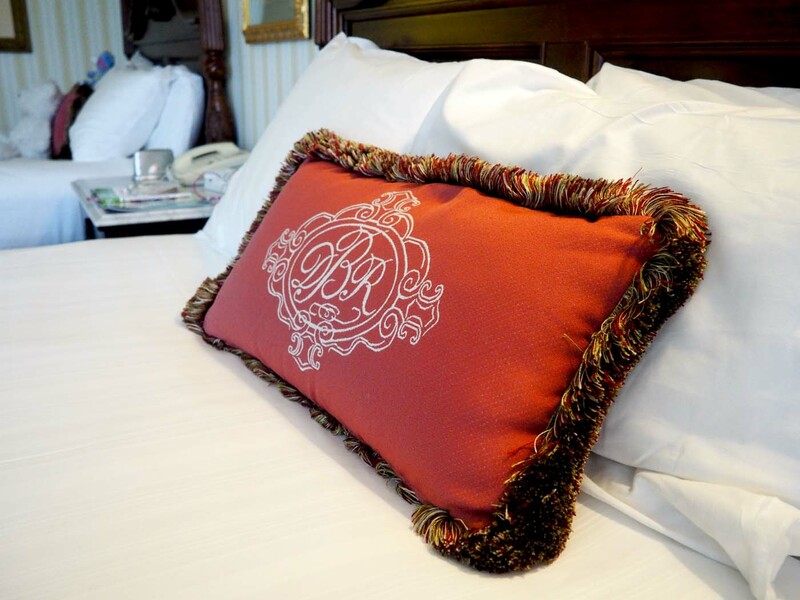 For more information and to book Disney’s Boardwalk Inn, check out the Walt Disney World website. This post has been written in conjunction with Walt Disney World. 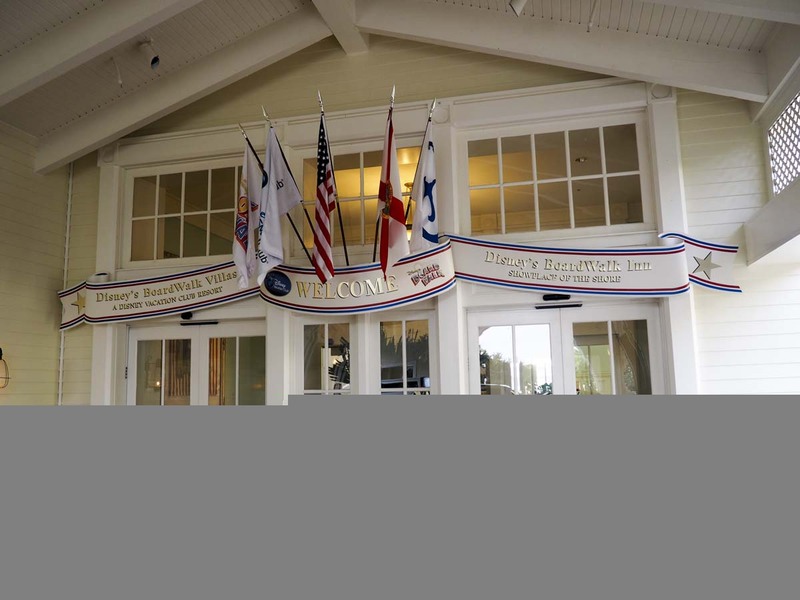 Huge heartfelt thanks to them for providing accommodation at Disney’s Boardwalk Inn and park tickets. As always, all views are my own. 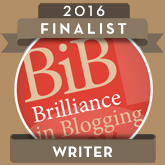 Fritha recently posted…For the Kiddo. Why don’t you check it out? This post has made me hungry! That swimming pool is amazing. Gosh, my girls would LOVE it there! 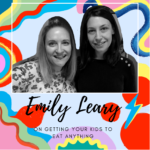 Molly recently posted…Valentine’s gifts for knackered parents. Why don’t you check it out? Looks amazing there – would love to be able to go one day! 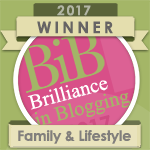 Polly recently posted…Healthy breakfasts with Alpro. Why don’t you check it out? Your kids would love it! Oh Alison, I want to go! You paint an amazing picture of what it’s like to stay in a themed hotel … I’ve visited the park, but just on a day trip. Staying on site is definitely on the ‘must do’ list.. lovely photos. I love the beds! 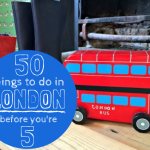 Tracey Williams recently posted…Little Loves – Scout camp, tidy bedrooms and spending time together. Why don’t you check it out? Becky recently posted…How to make a bad day BETTER. Why don’t you check it out?